ARTOF masters its primary mission to foster education and research in orthopedic and trauma surgery well! 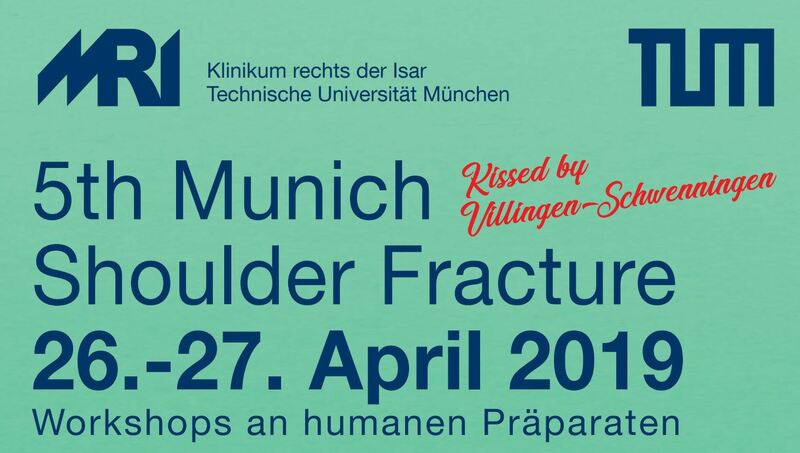 We are proud to present the first book of the ARTOF series ‘Strategies in Fracture Treatments’, named ‘Fractures of the Proximal Humerus’. Editors of the first book are Biberthaler, Kirchhoff, and Waddell. In the first volume of the series, fractures of the proximal humerus are examined with an overview of fracture morphology, injury pattern, preoperative considerations, conservative treatment, surgical management and postoperative care.